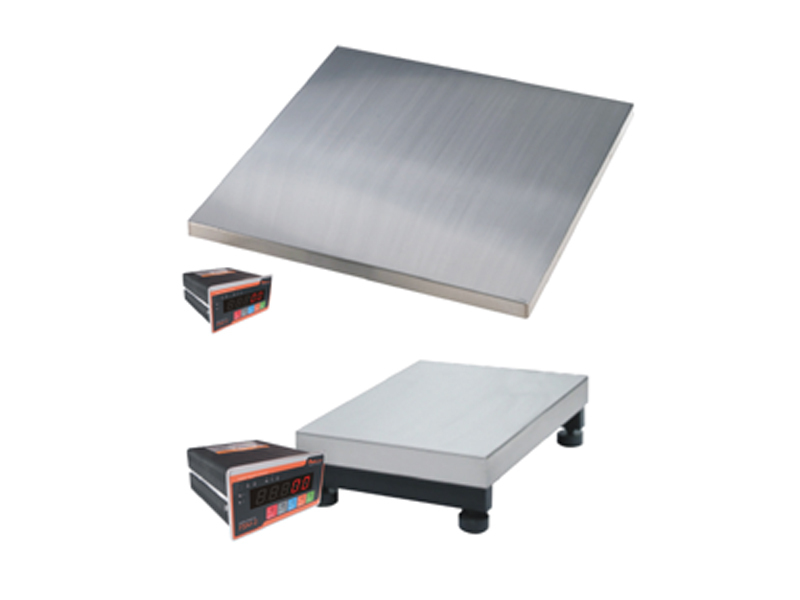 Puls Industrial Weighing Platforms have been manufactured in customized dimensions and capacities for various different industrial applications. All measures are taken for achieving higher accuracy and reliable weighing performance. Accordingly, weighing platforms are precisely manufactured according to technical design and assigned specifications. Industrial platforms are manufactured in a wide range between 30 kg to 10 Ton. For applications which require lower or higher capacity other than the specified, Puls has the ability to offer customized solutions to its clients.